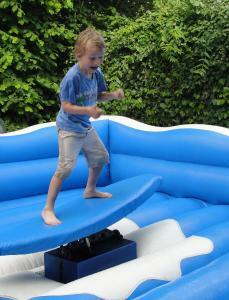 Thank you for your interest in Surf Simulator Hire Southampton. Jest Event’s Surf Simulator Hire is available in the Southampton area including Isle of Wight, Soton, Winchester, Romsey, Eastleigh, Andover, Lymington, New Forest, Brockenhurst, Totton, Ringwood, Hythe, Dibden Purlieu, Chandlers Ford, Bishops Waltham, Waltham Chase, Hedge End, Botley, Colden Common, Hursley, Bishops Waltham. 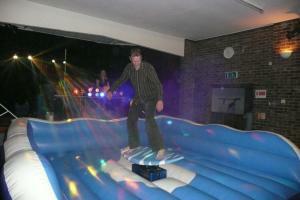 Jest Events are proud to offer the Surf Simulator for hire at your event. With our Surf Sim, you and your guests can ride the waves without getting wet! Featuring a bright blue surfboard and a fantastic wave themed inflated safety surround, our Surf Simulator can create that summer feeling at any event! 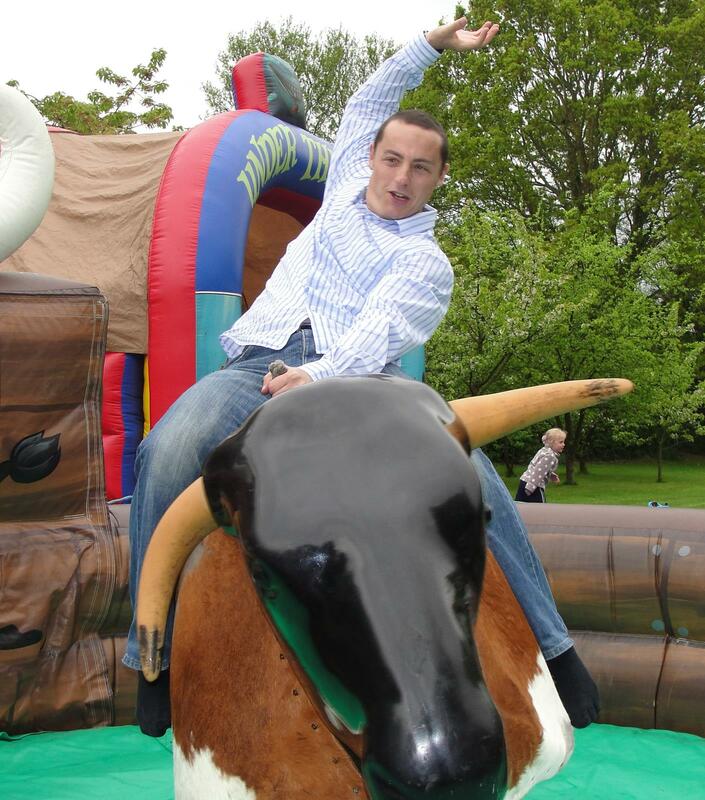 or email us at info@jestevents.uk for more details.